The penultimate song and video in Deraj’s Saturday series is here! He just shared “Hold On,” which is the fourth of five installments in the project and features RadioU Fusion artist V. Rose. You can see the new visual now on his YouTube channel. 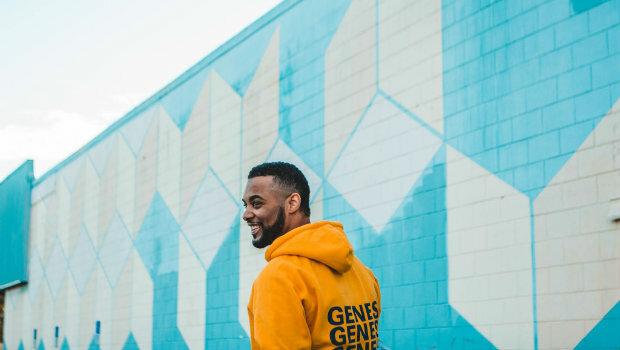 In the past few weeks, we’ve seen Deraj drop “Everything,” “Breathe,” and “Dance” as part of the series as well as a separate new track titled “Genes.” You can find all of his new music right here.